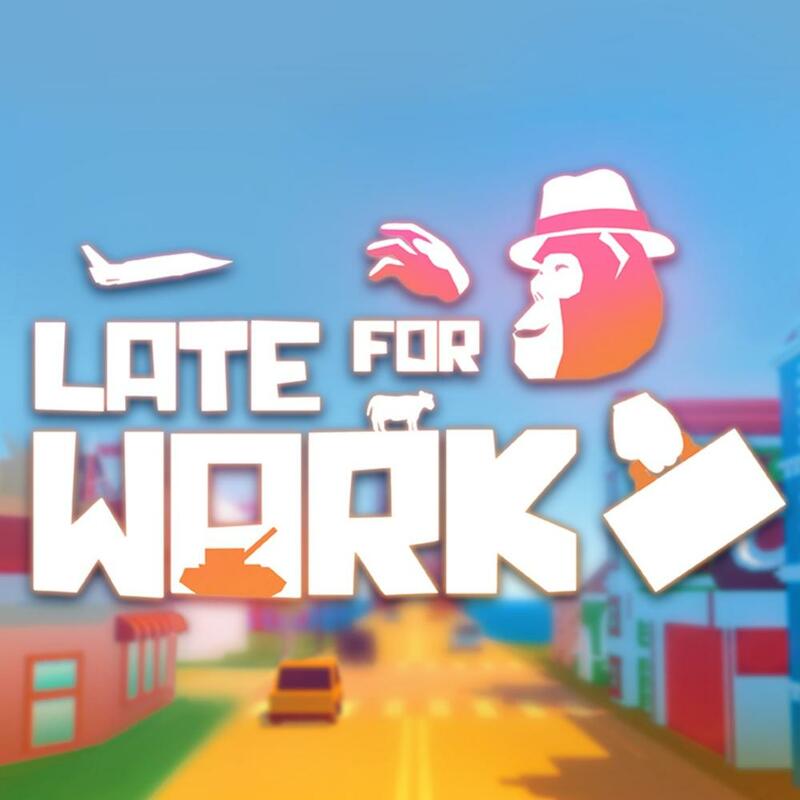 Late For Work is a local multiplayer VR game set in a fully destructible environment. It pits one giant gorilla (in VR) against up to 4 puny human friends in the ultimate couch party game. We are actively developing Late For Work as we seek to build the best possible Local VR Multiplayer experience.